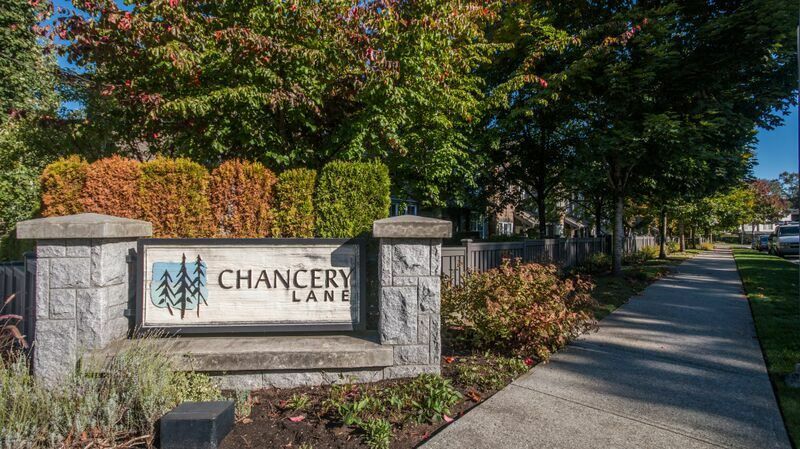 Chancery Lane by Ledingham MacAllister. 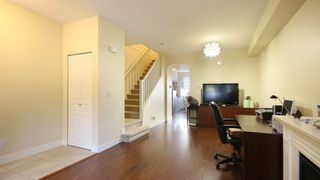 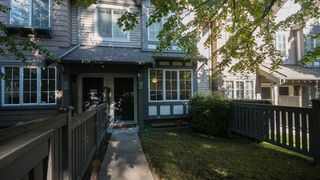 Extremely nice & clean 4 bed, 3.5 bath townhouse boast 9' ceilings on the main, upgraded laminate flooring, S/S appliances, living room with F/P. 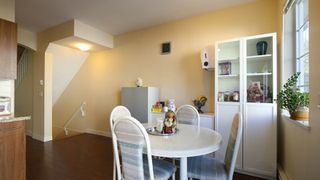 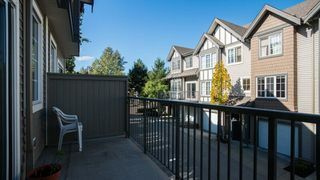 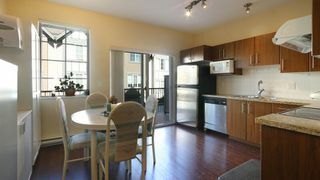 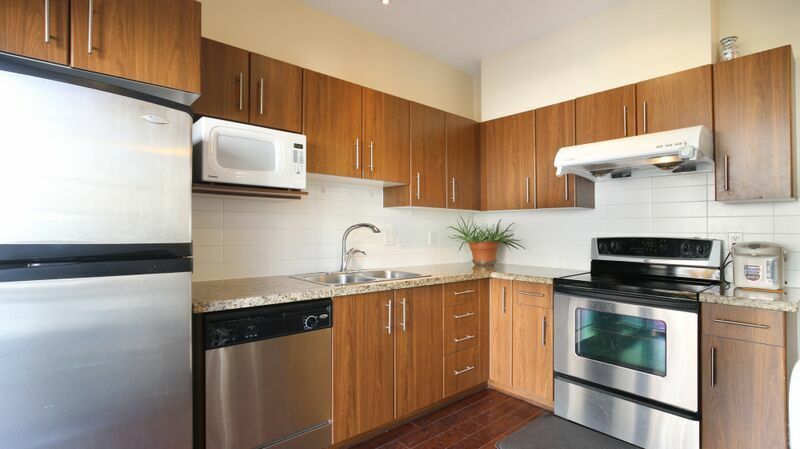 Large balcony off gourmet kitchen with spacious eating area. 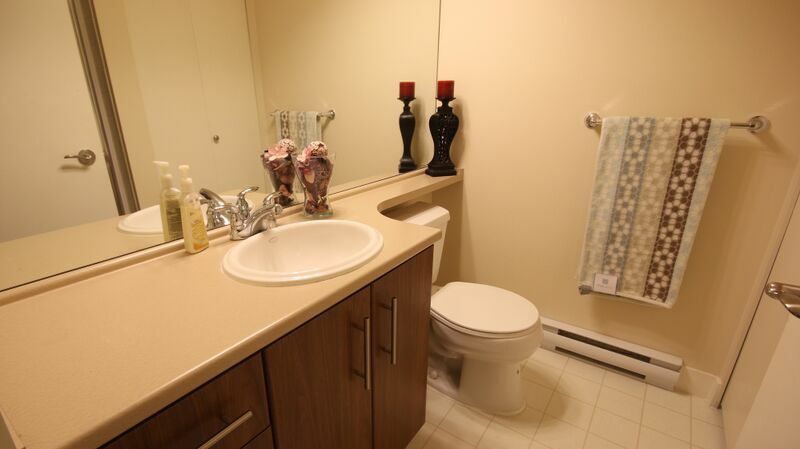 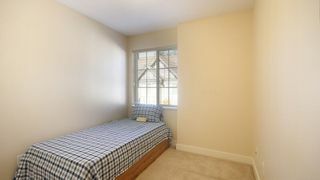 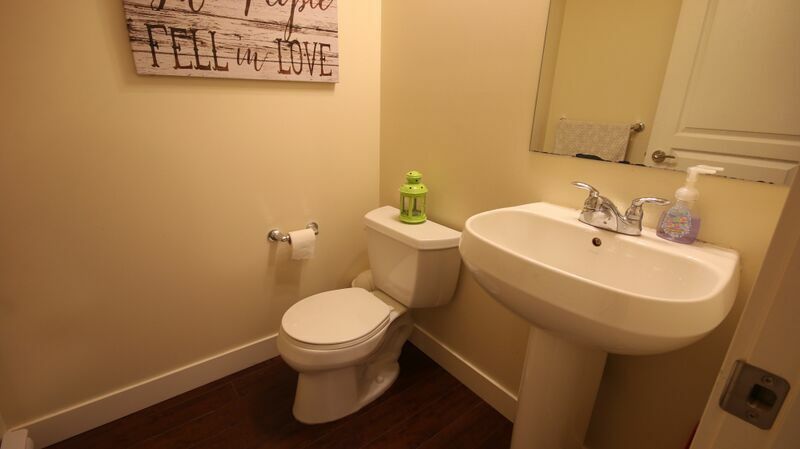 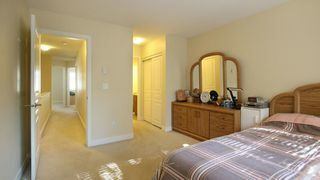 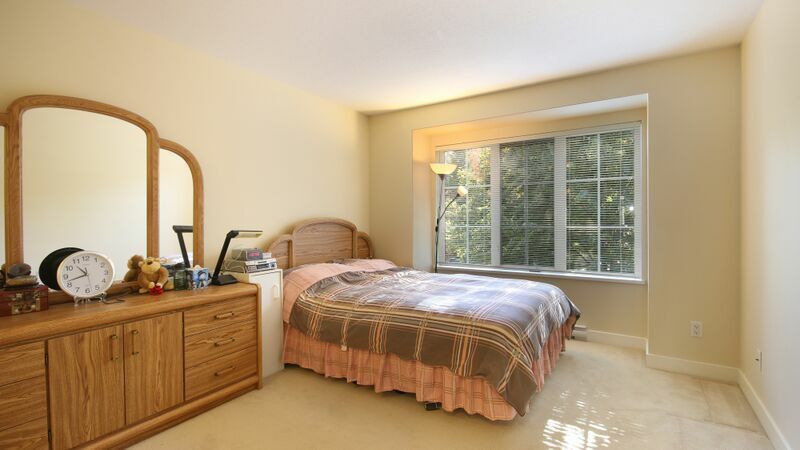 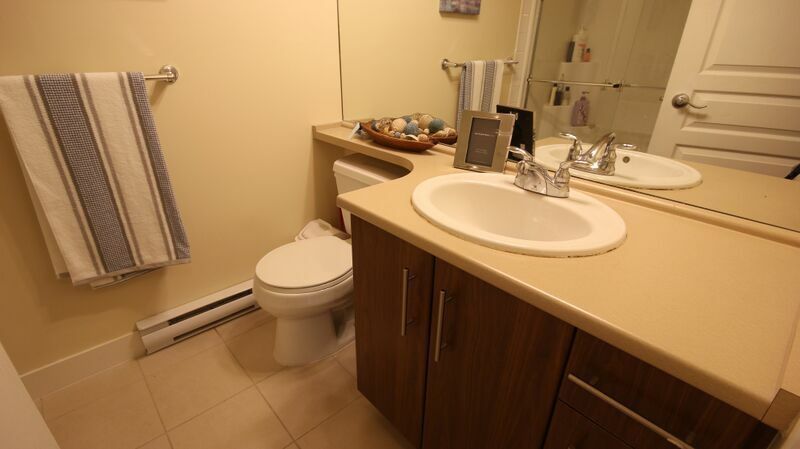 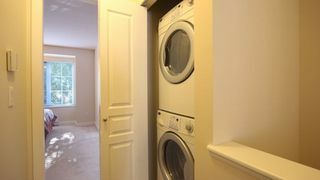 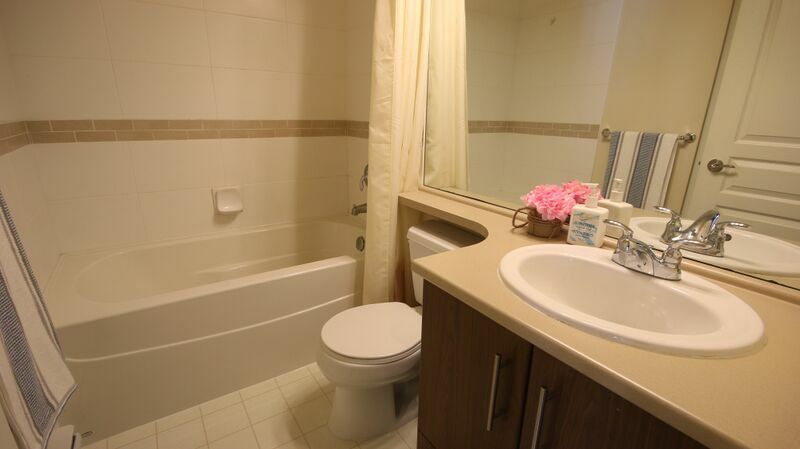 Huge master bedroom with double closets & ensuite, 2 other bedrooms on the other side shares a full bath. 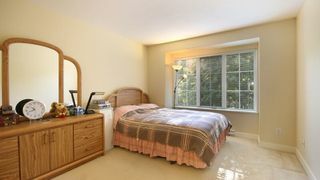 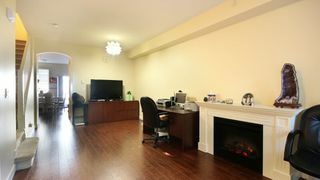 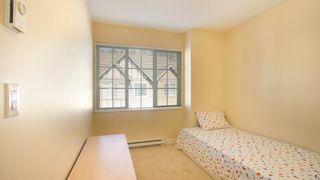 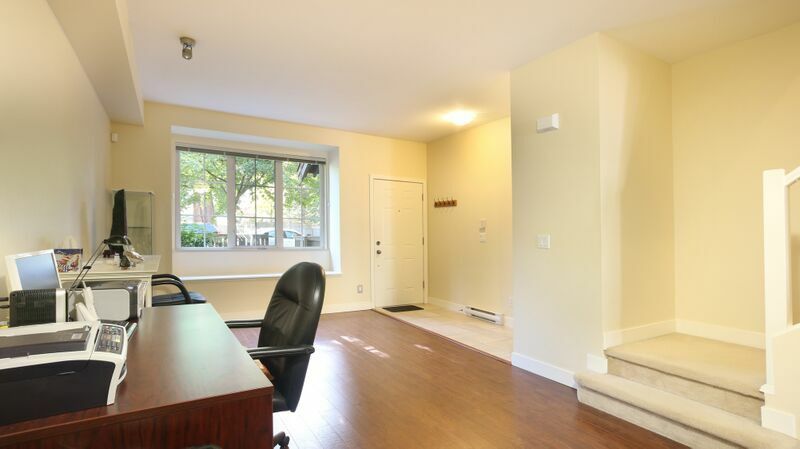 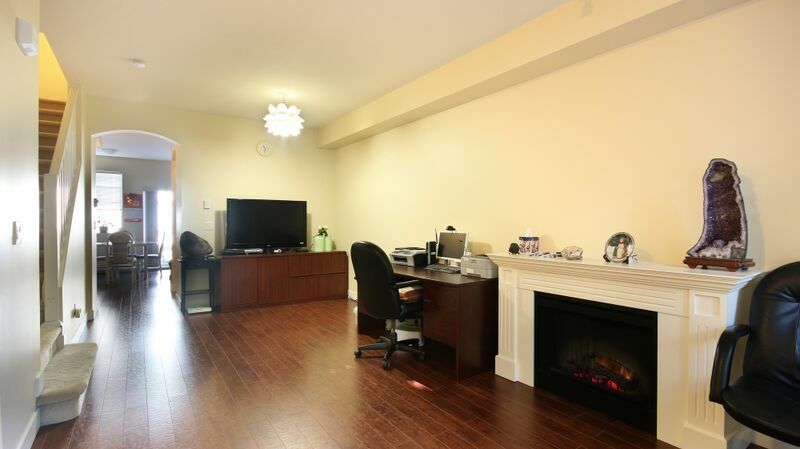 One large bedroom & its own ensuite in the basement, can be also used as Media Room. 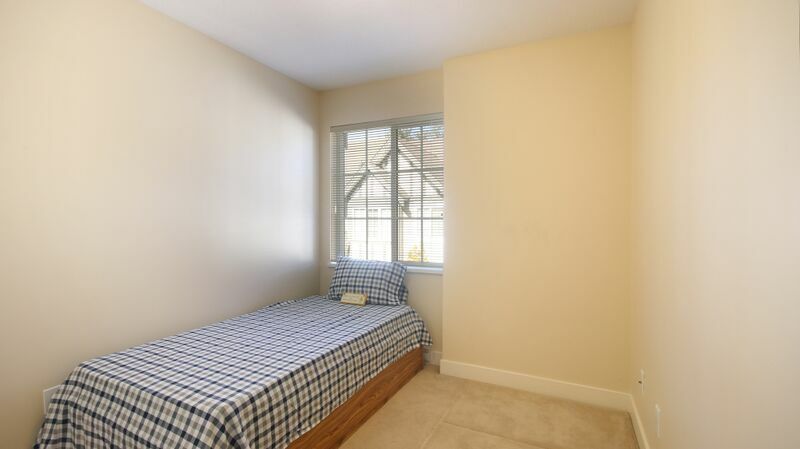 Fenced front yard, single garage, ample street parking. 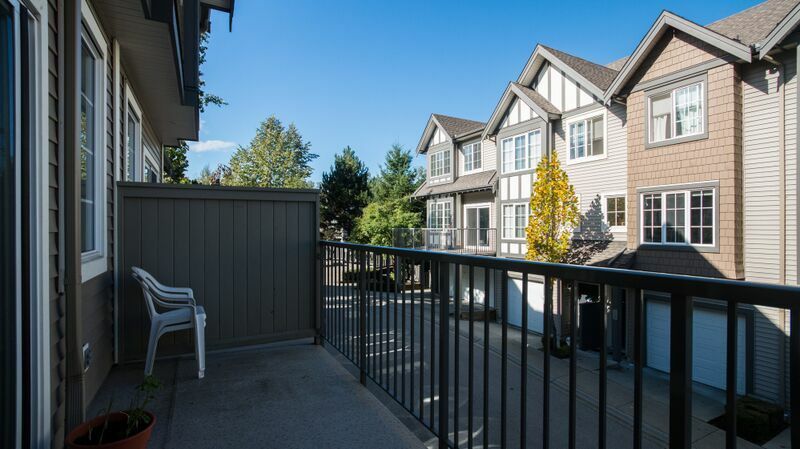 Best complex with newer exterior paint, low maintenance fee & worry free. 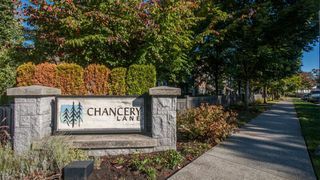 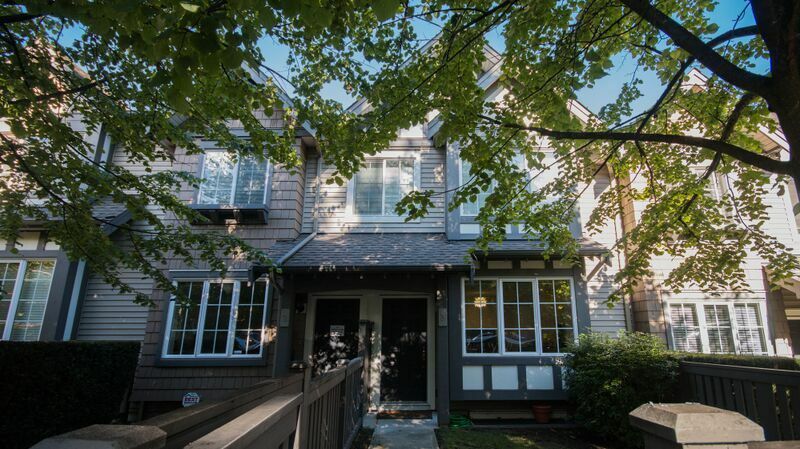 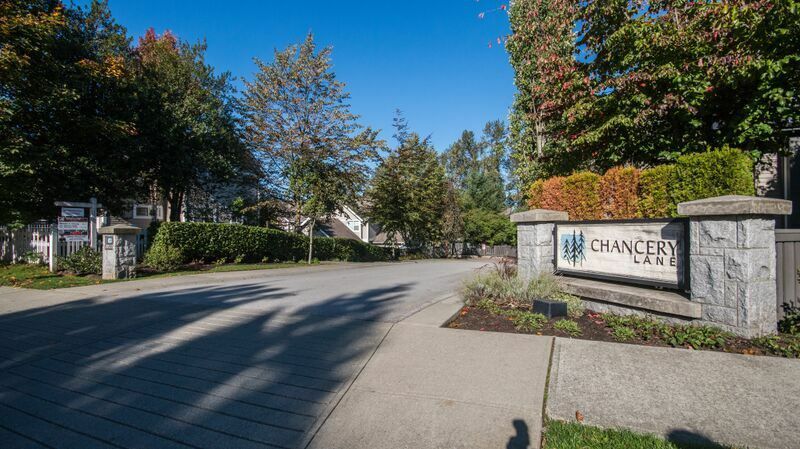 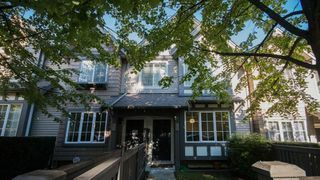 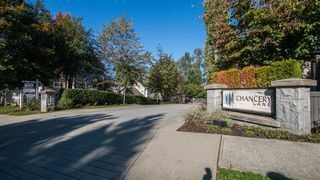 Very safe & quiet neighbourhood, no through traffic, yet close to all levels of schools, easy access to SFU, Lougheed Mall, Skytrain & Highway.